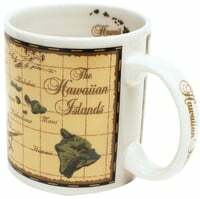 Currently, www.hawaiigifts.com offers shipping in the United States only. Merchandise is delivered United States Priority Mail which takes about 3-6 business days. All claims for “defective products” must be filed with our Customer Service Representative within 10 days of receipt of goods. 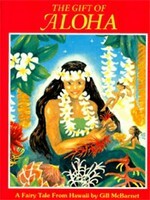 Hawaiigifts.com will take back for a full credit, any product that is defective upon receipt. All claims for defective product must include date of invoice and invoice number.